As my senior year of college is fast approaching, the little devil on my shoulder keeps whispering into my ear, “Dye your hair pink, Kate. It may be your last chance.” I continue to find myself googling methods to turn my hair a bright, unnatural, entirely obnoxious color, all with a mischievous smile plastered on my face. 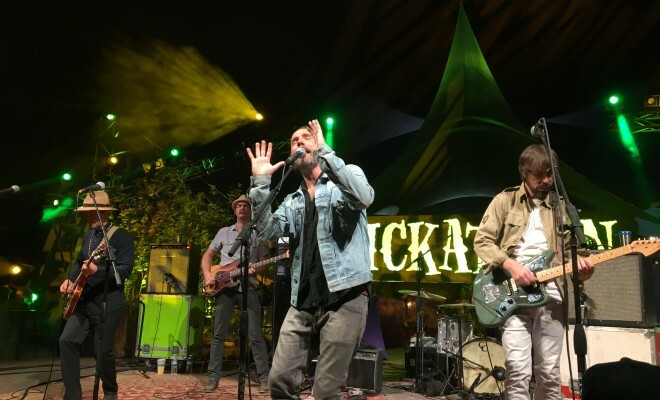 Thankfully, I’ve learned a lot, and with all the music festivals coming up, this could be your chance to go a little wild too. Whether you want it for a day or a year, we’ve all got some pretty bold options. Alright, so you’re looking to have some bright streaks in your hair for a couple of days at SXSW. Got it. 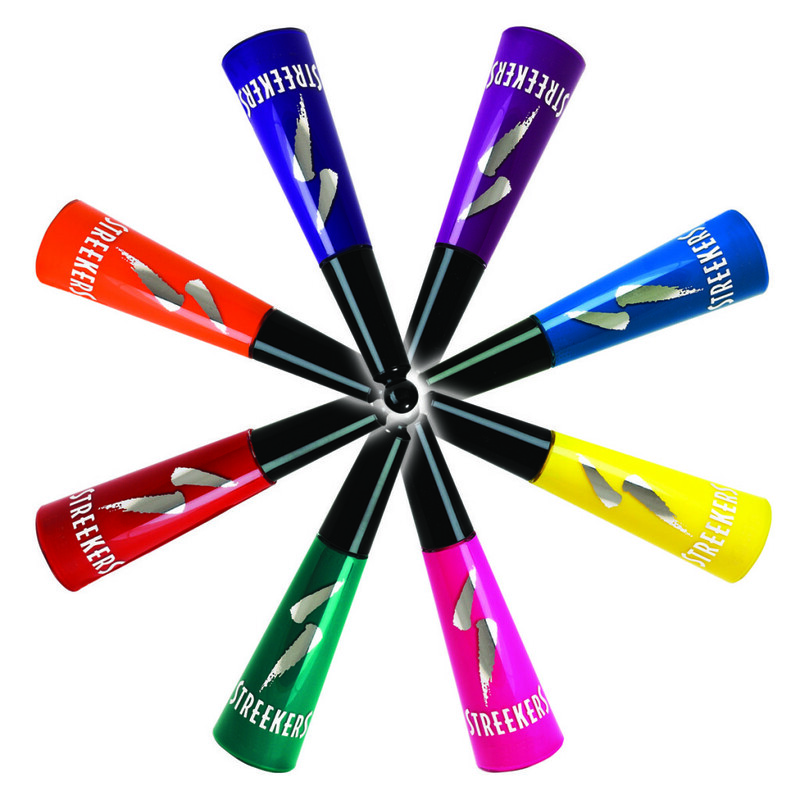 I recommend Streekers, which come in every shade of the rainbow. Simply use the wand to apply to hair, and when you want to stop looking like you’re of another planet, rinse out. 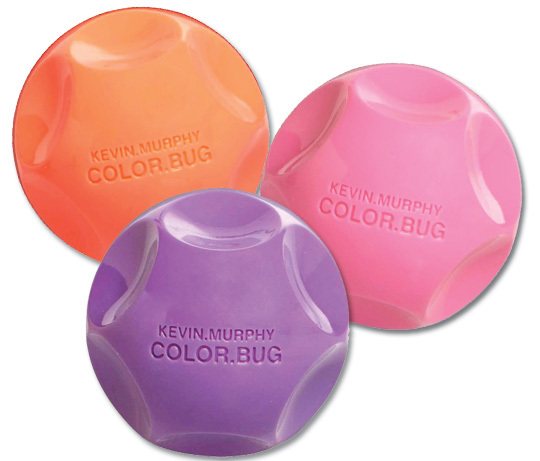 Another good washable option is Kevin.Murphy Color.Bug, which is a chalk that comes in pink, purple, orange, white, neon and shimmery tones. For all you fearsome colorers that still want a little longevity, I recently discovered a super cool option that’s easy as pie – but only if you’re going for pink. Davines Alchemic Red Conditioner, originally made to enhance shades of red, actually turns blondes and mousy browns into a gorgeous, bold pink, all in the tranquility of your shower. It lasts three to four washes, a good middle ground for those not looking to totally commit. I’m also a big fan of using Kool-Aid for a semi-permanent touch of color. 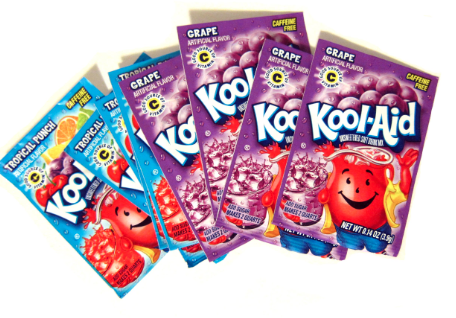 You read that right: Kool-Aid. I’ve used the pink and purple powders to dye my tips and it works like a charm. All you have to do is mix the powder with water, boil, pour into a cup, and dip ends in until the color is satisfactory. Bright hair for less than a dollar? You can thank me when you look like Princess Bubblegum. So you’ve decided you want to commit to all the mesmerized, jealous stares of people gaping at your hair. You’ve got a few good products to choose from. Manic Panic is always, always a fantastic option, especially since they have about a million shades in their line. I’ve also been hearing a lot about the brand Special Effects – it’s supposed to be of a tad better quality than Manic Panic, but has less color options. Both will last you three to six weeks before you’ll need to touch up.